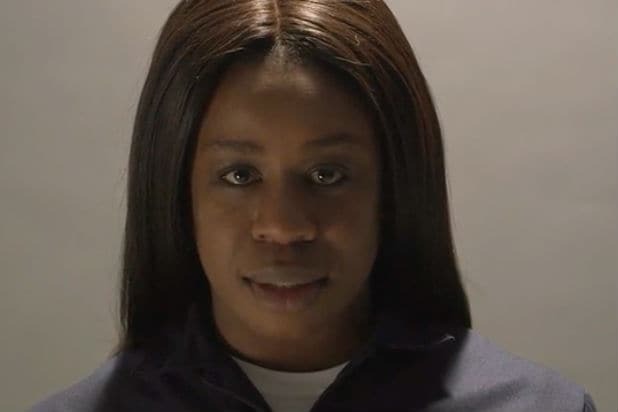 Aduba, an Emmy winner for her work on Netflix’s “Orange is the New Black” and “The Wiz Live’s” good witch, was tapped for a new video series from Glamour magazine that sees female stars re-imagine iconic film moments delivered by men. The series also casts Abigail Breslin as Tyler Durden in “Fight Club,” a role originated by Brad Pitt, and “Grandma” star Julia Garner gets the weighty role of Daniel Plainview from “There Will Be Blood,” played by Daniel Day-Lewis. Women are prominent behind the camera as well — the videos were produced and directed by Cailin Yatsko and Ani Simon-Kennedy of Bicephaly Pictures. “In a time when women actors complain of the absence of meaty roles to sink their teeth into — and women make up only 30 percent of characters who even get to speak in top-grossing films — Glamour is proud to showcase some of this generation’s most talented young women taking on these memorable roles,” said Glamour editor-in-chief Cindi Leive. Watch the “Role Reversal” videos below.